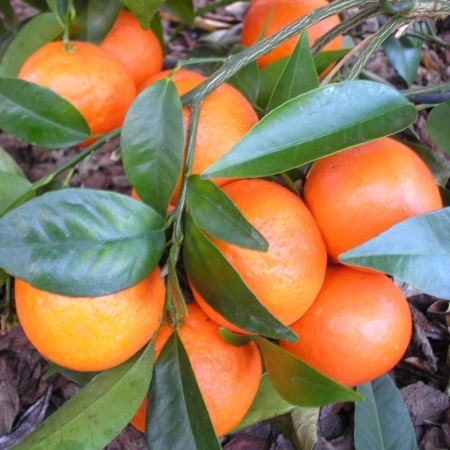 A cross between the clementine and Ponkan mandarin, a selection of which was described by J.R.Furr in California in 1964. 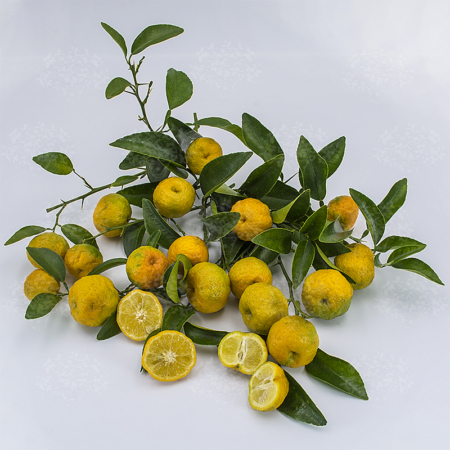 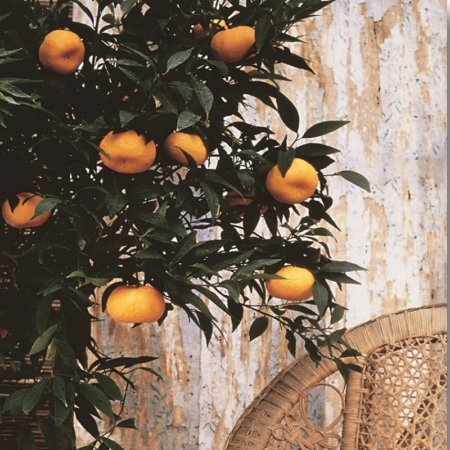 A moderately vigorous and very productive tree with early ripening fruit, this is considered to be the most attractive of all the mandarin-types. 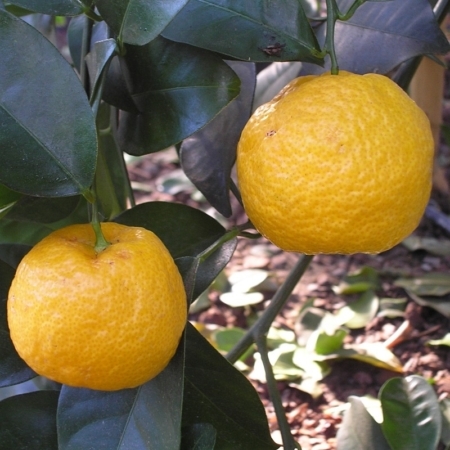 The flavour is sweet but can be slightly sour if picked when overripe. 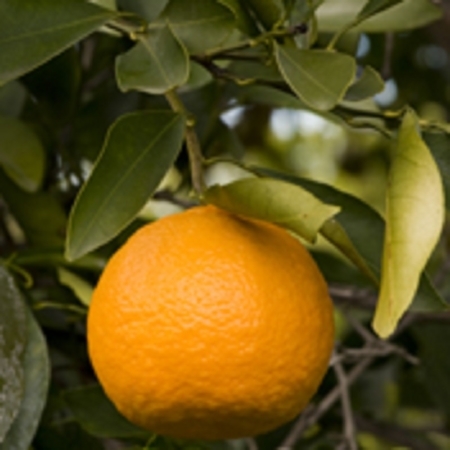 Contains a variable number of seeds, often 15 or more.